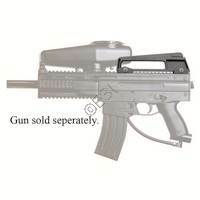 Carrying around your Tippmann X7 long distances to the front line? Add on a carry handle to make it easier to walk with. 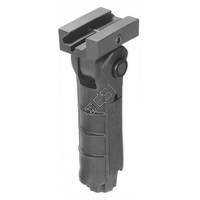 We also offer carry handles with built in picatinny rails to add on copes and sights. 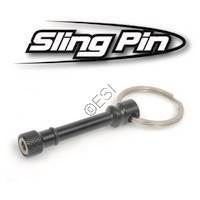 Add a sling to your marker. 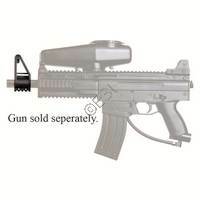 Tippmann Foldable Vertical Handle [X7] Add an M16 Style Carry handle to your marker. The M16 Sight features a 1 inch bottom rail mount and extends 2 inches above the barrel.